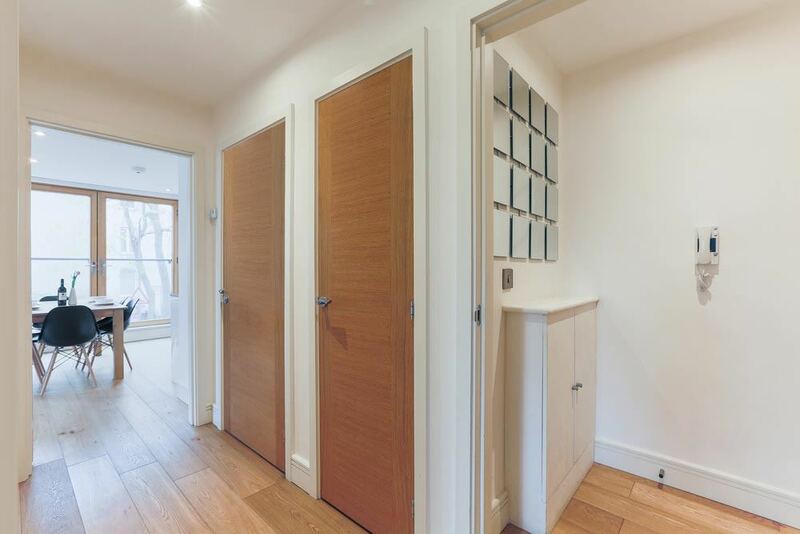 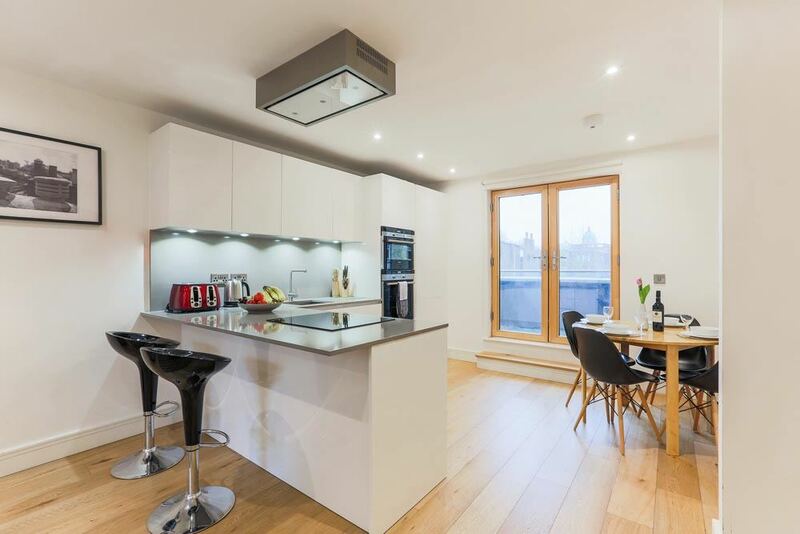 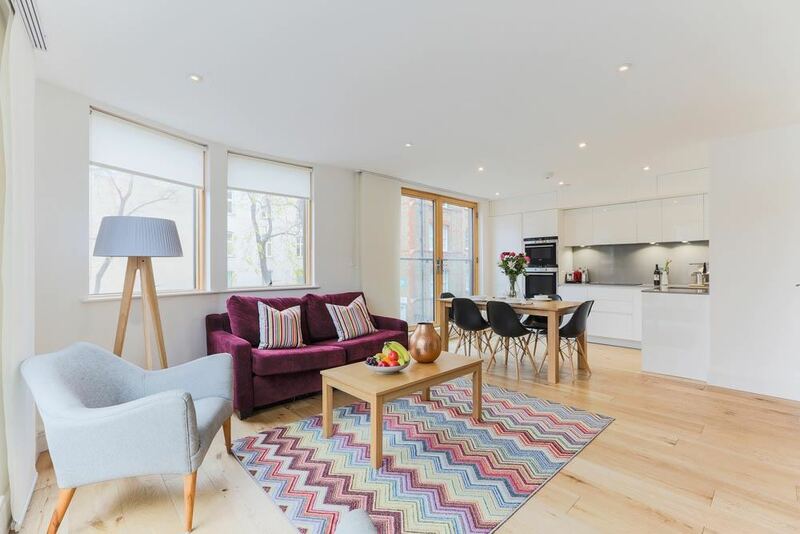 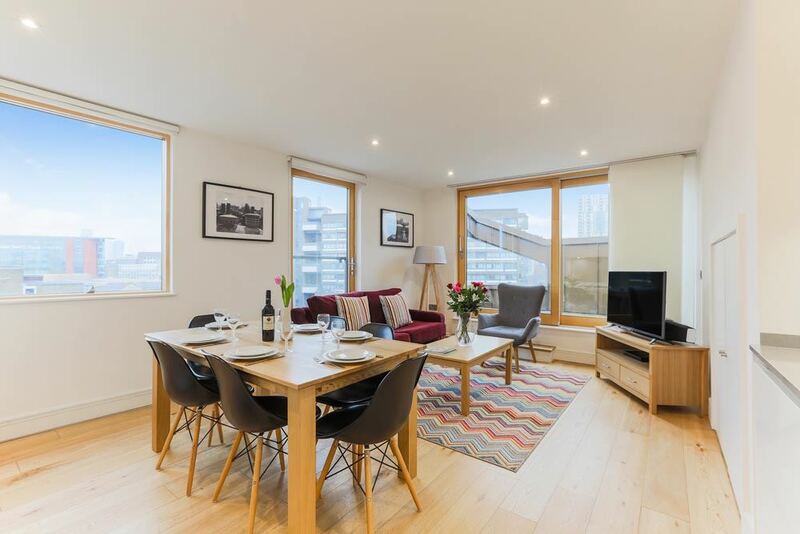 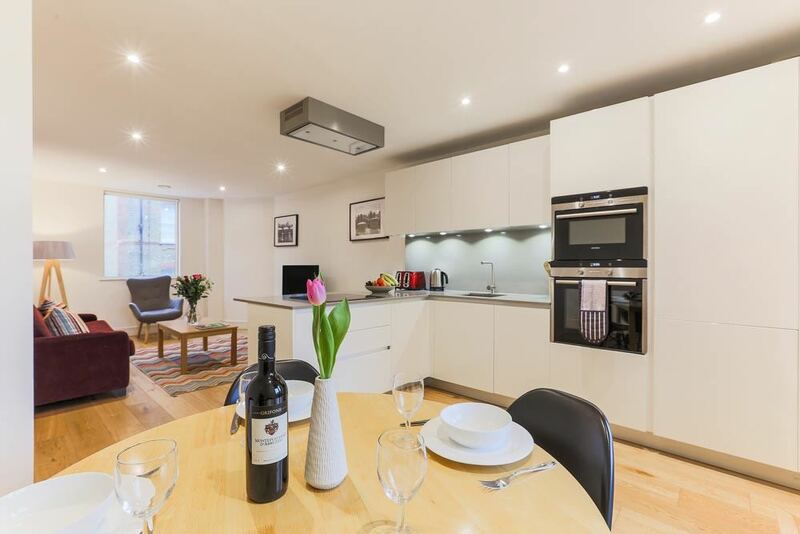 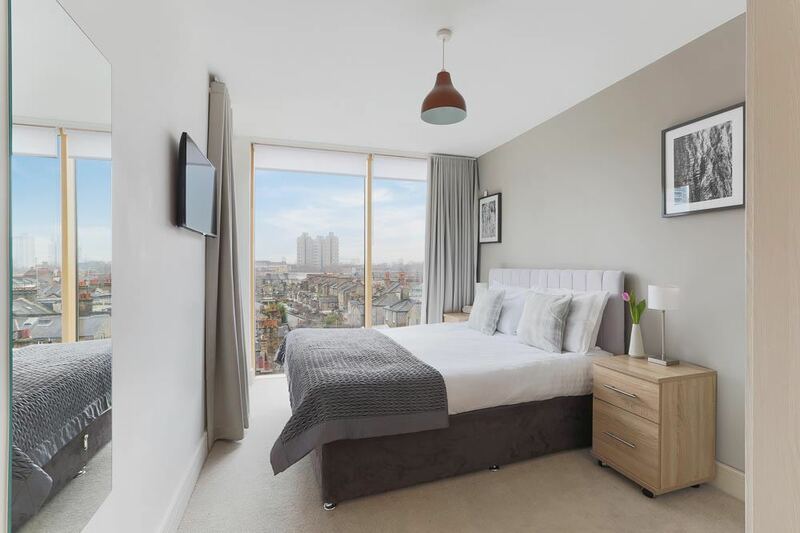 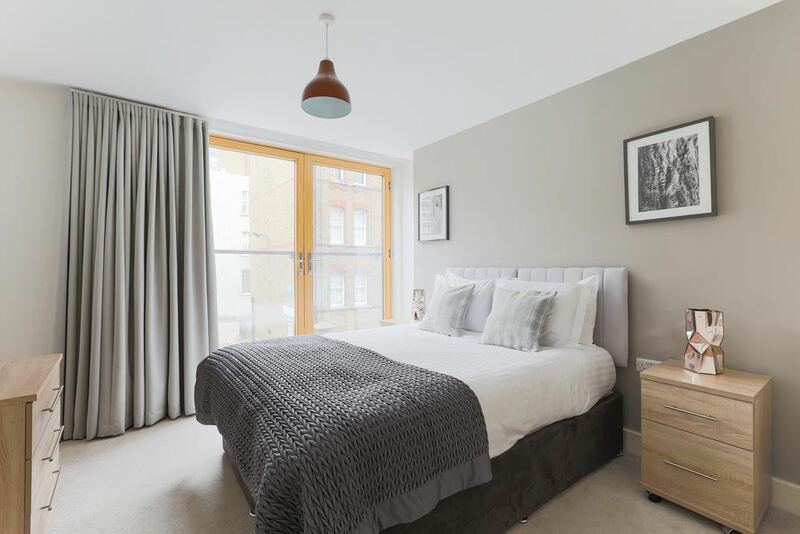 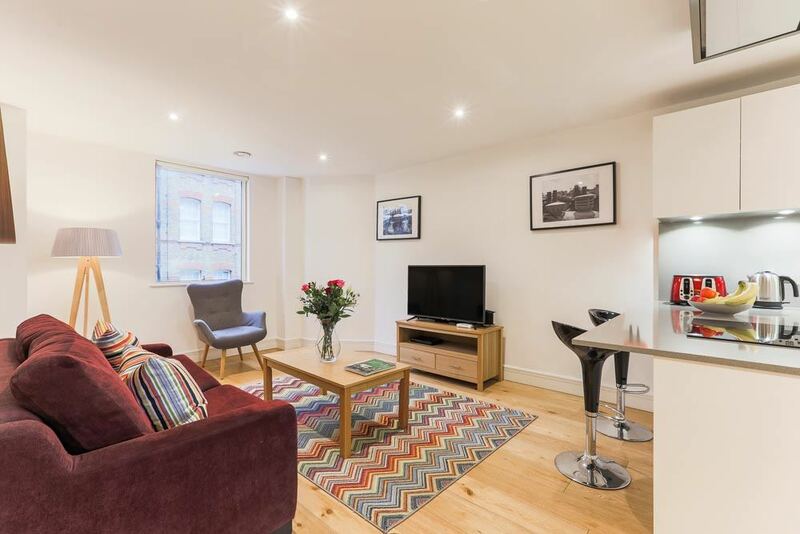 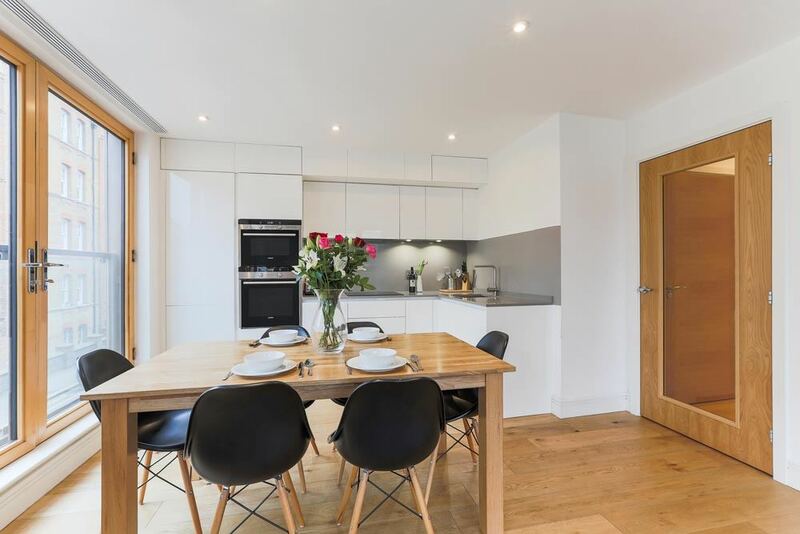 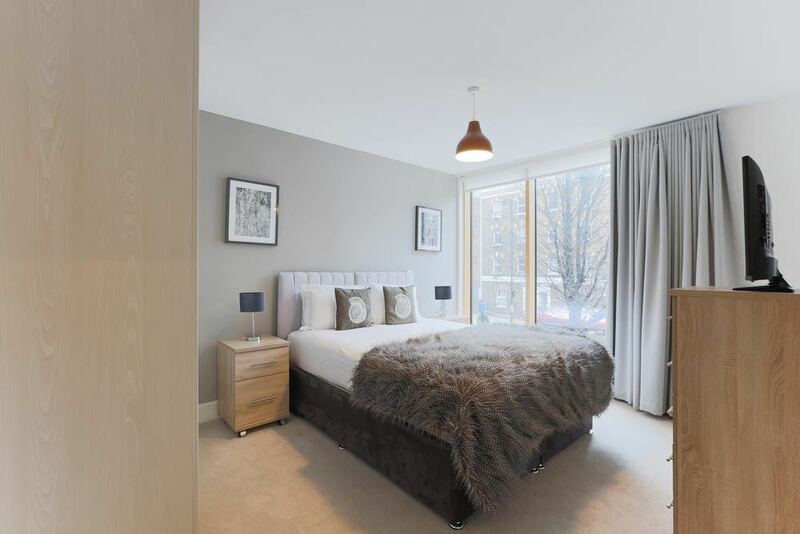 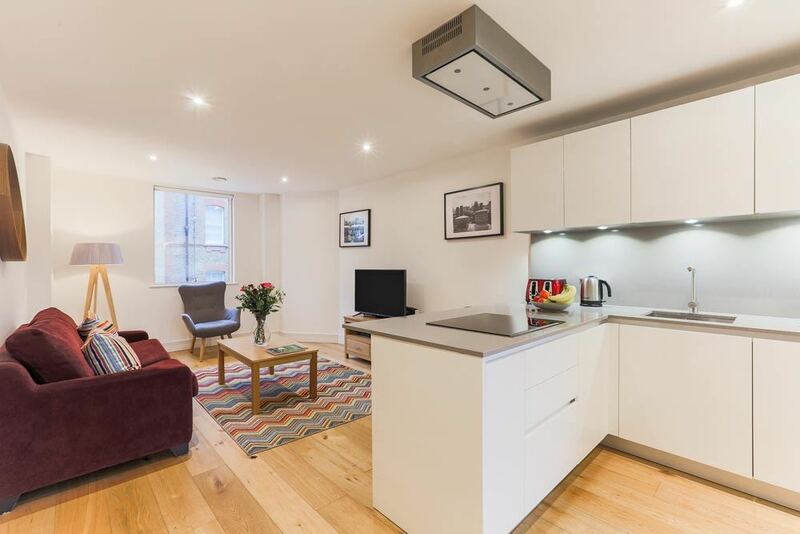 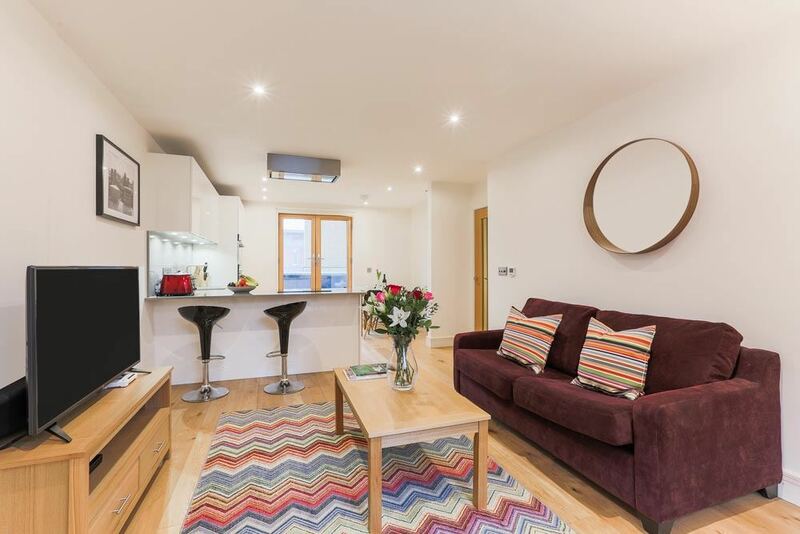 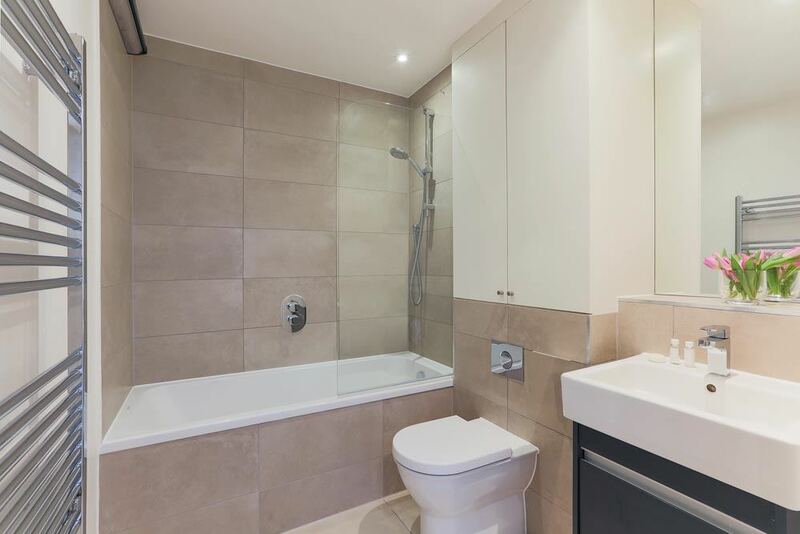 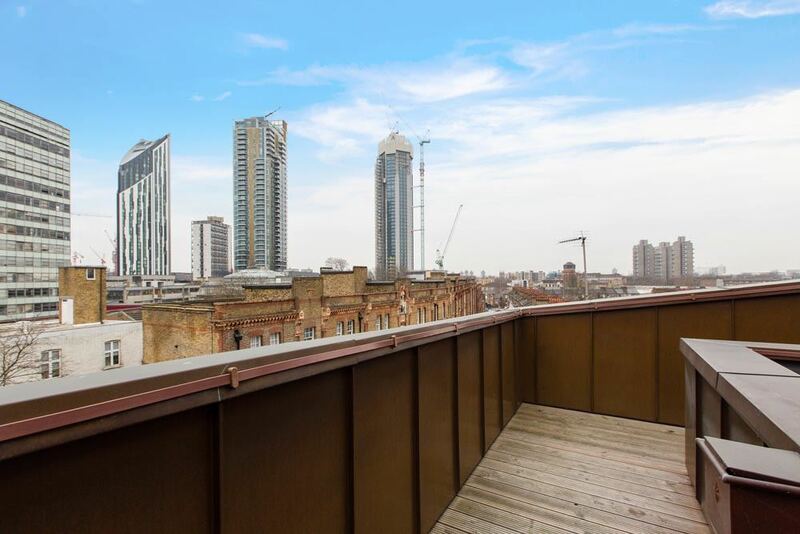 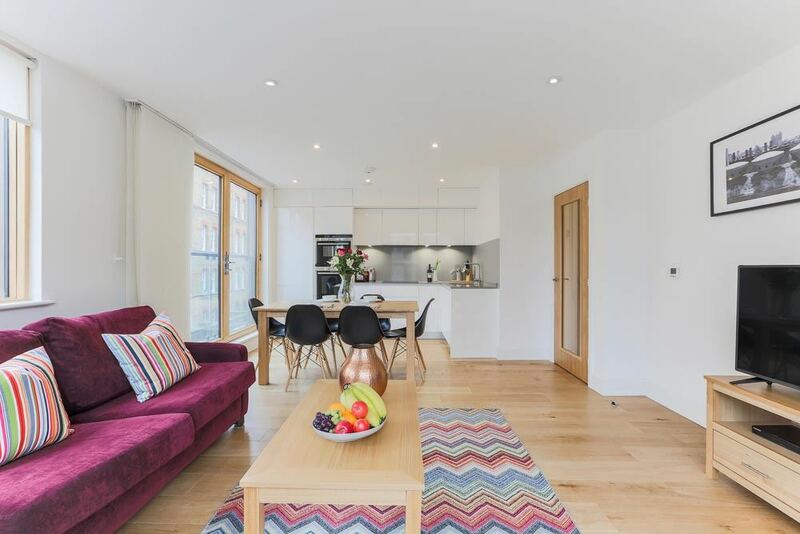 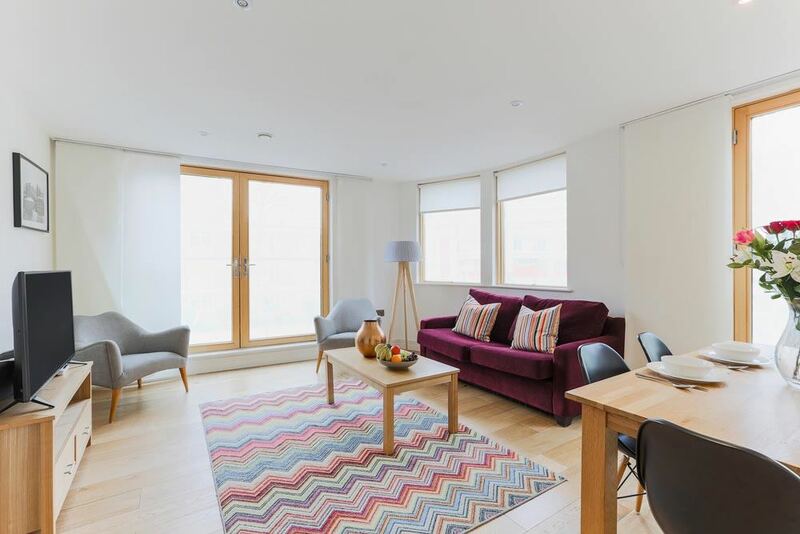 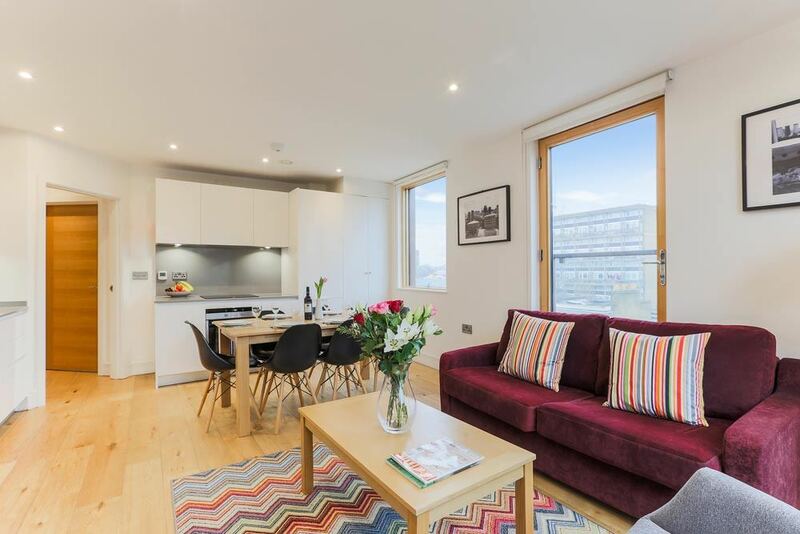 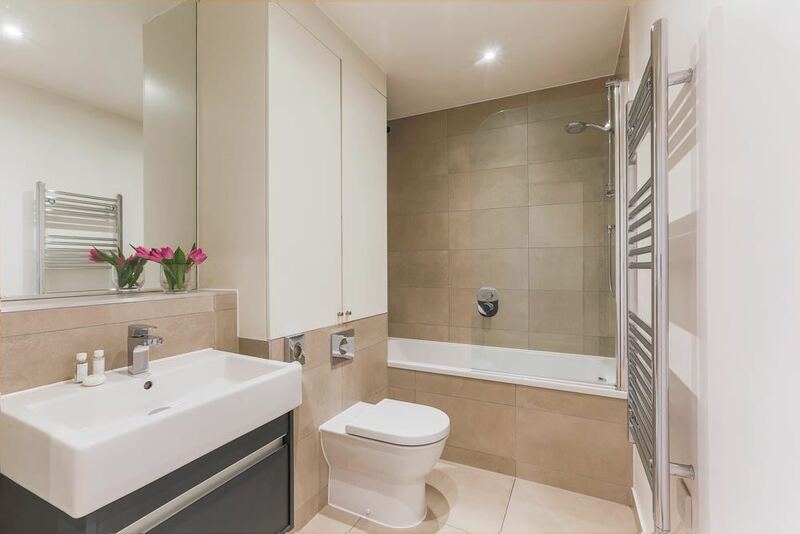 Lambeth North One Apartments are set in the Elephant & Castle neighbourhood,..
Lambeth North One Apartments are set in the Elephant & Castle neighbourhood, south of the River Thames, with easy access to the sights and landmarks of Waterloo and London Bridge. 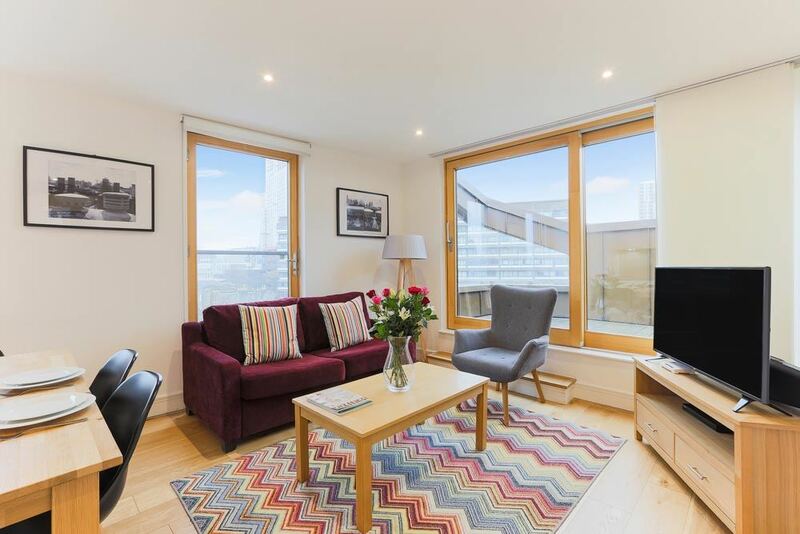 The Southbank area is nearby with plenty of arts and cultural venues and events like the Royal Festival Hall and National Theatre. 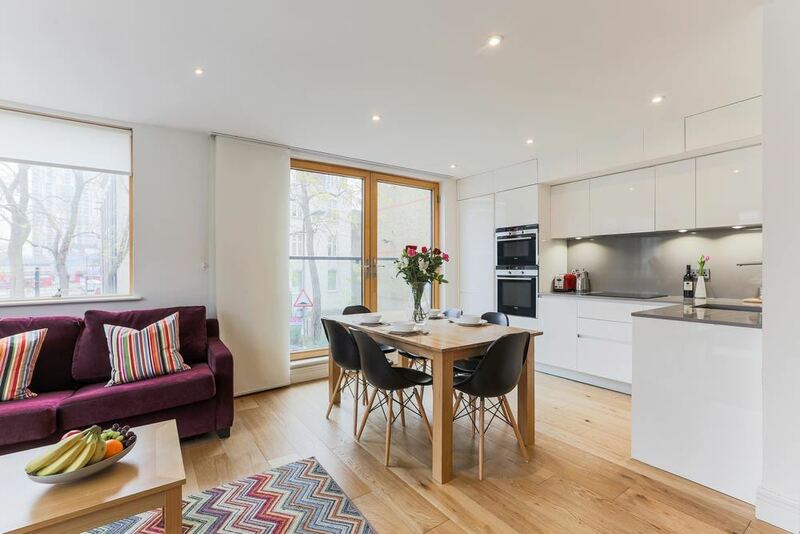 The London Eye is a major icon this side of town and you can also explore wartime British history at the Imperial War Museum. 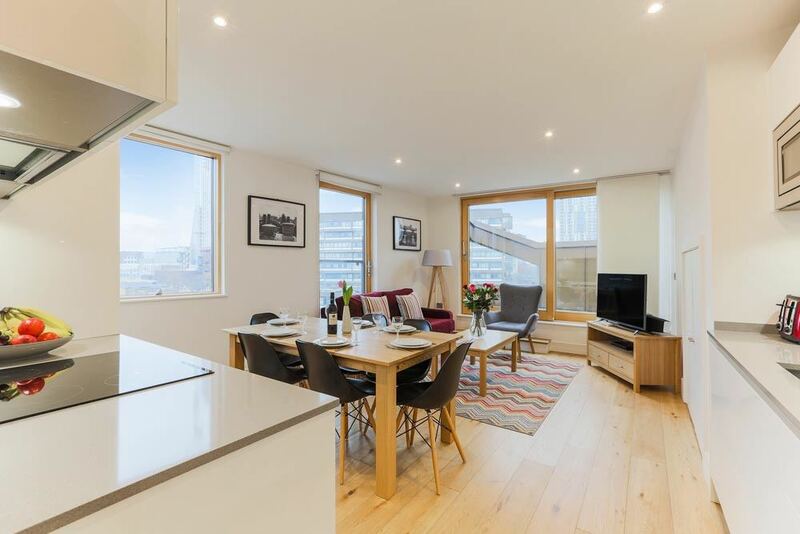 Borough Market is one of the best foodie destinations to check out and if you aren't afraid of heights, trek up to the top floors of The Shard to see some of the best views of London. 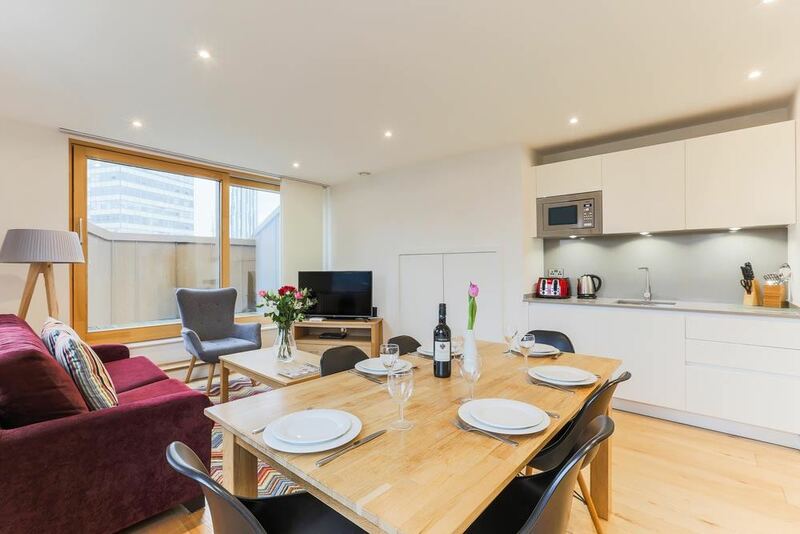 Connections from Elephant and Castle underground station are great and reach you all over the city including The West End and the business centres. 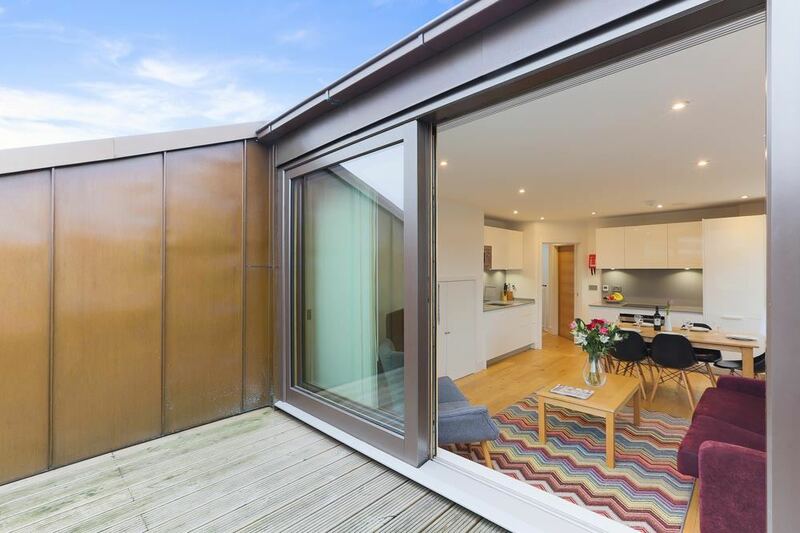 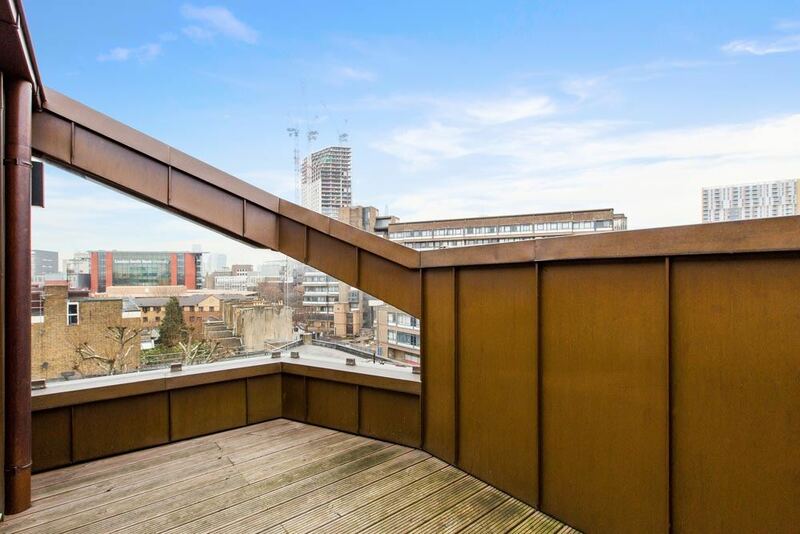 Lambeth North One Apartments boast a striking broze exterior as they are set in a brand new development called The Copperbox. 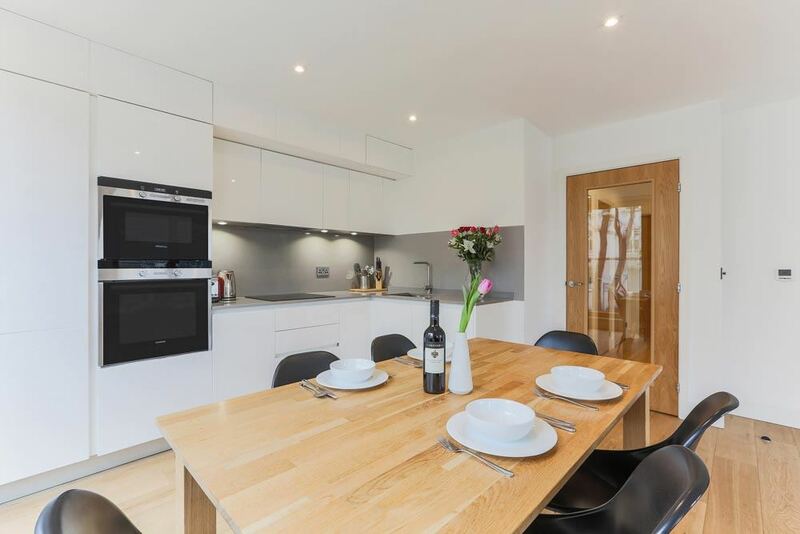 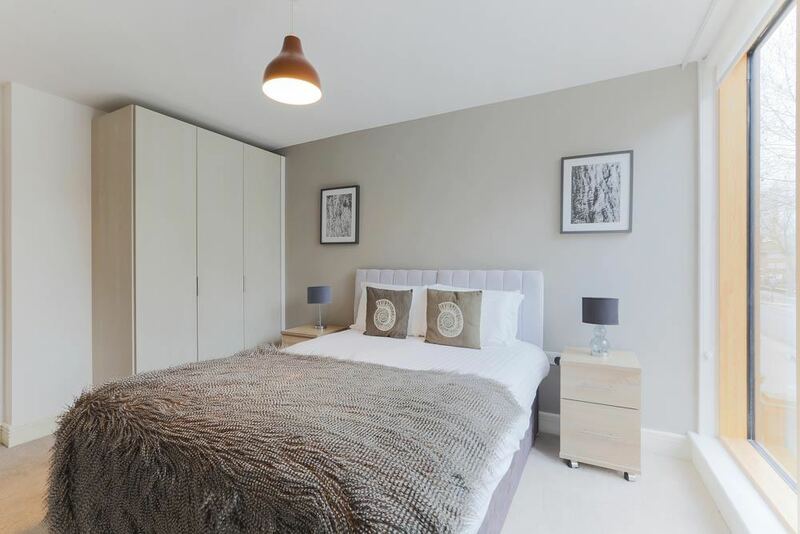 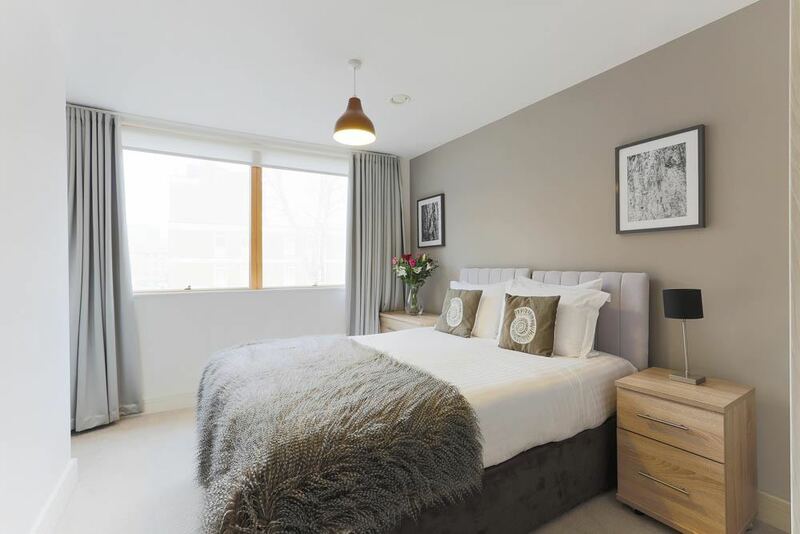 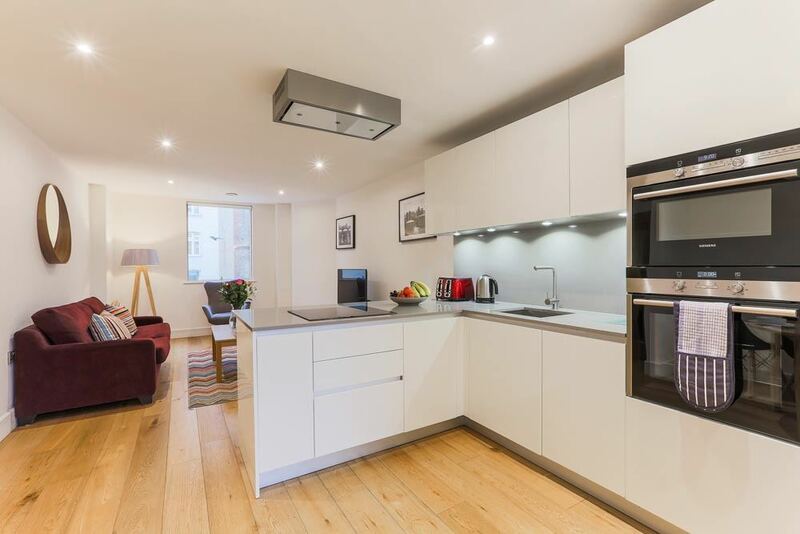 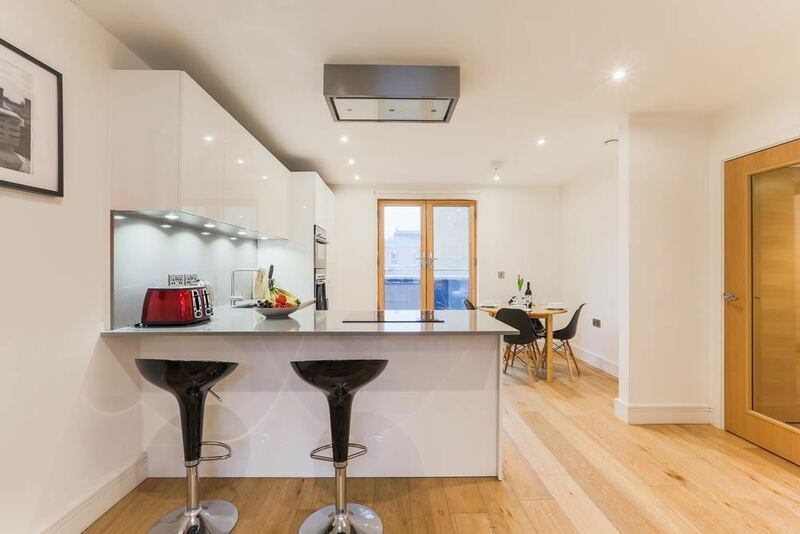 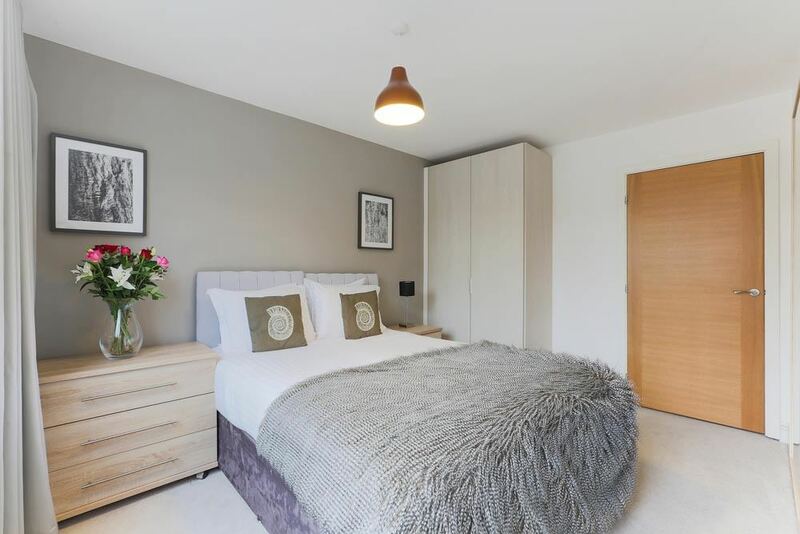 The apartments are fully furnished to a high specification with integrated appliances, bold accents, smart dining areas with open plan kitchens and pleasing colour schemes throughout. 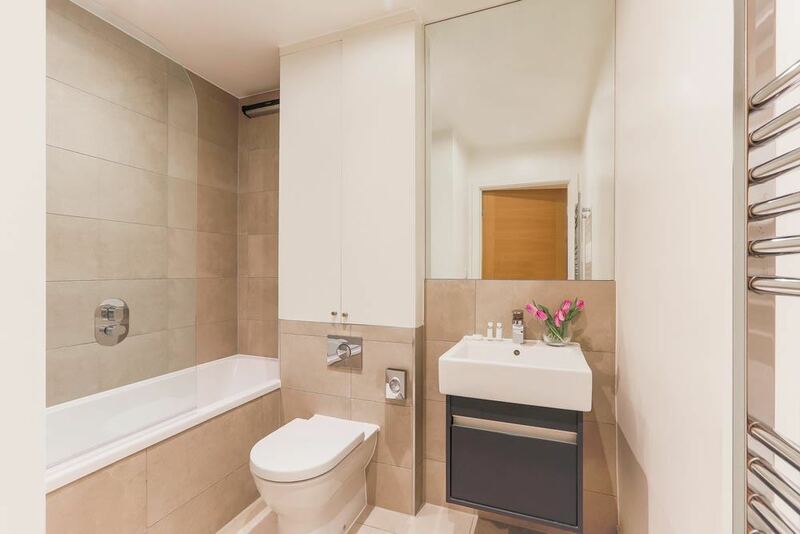 You've got free wireless internet included, a weekly maid service and SMART TV entertainment during your stay. 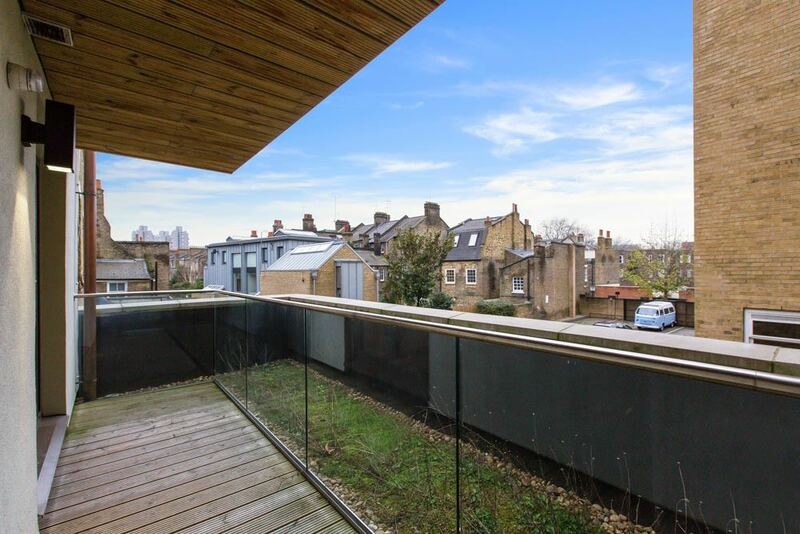 Some apartments also have terraces. 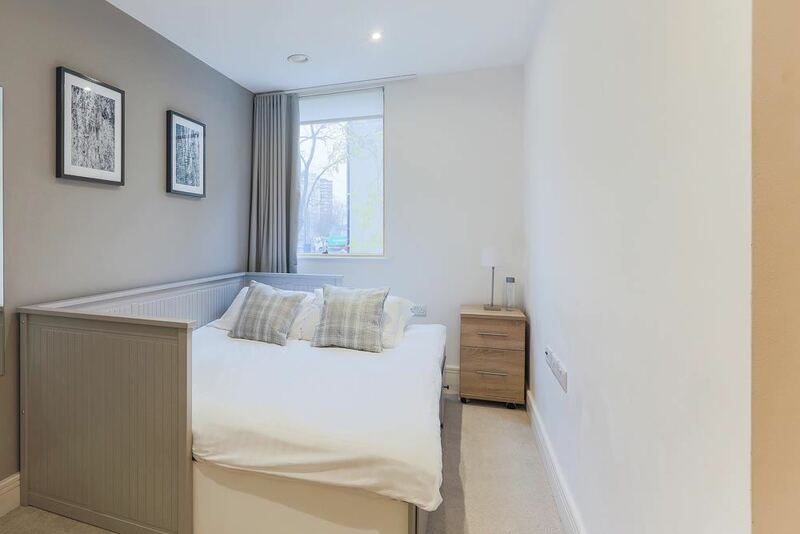 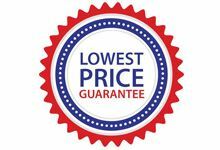 Sleeps two but can accommodate up to three people with a sofa bed (available on request for an extra fee) sleeping a third person. 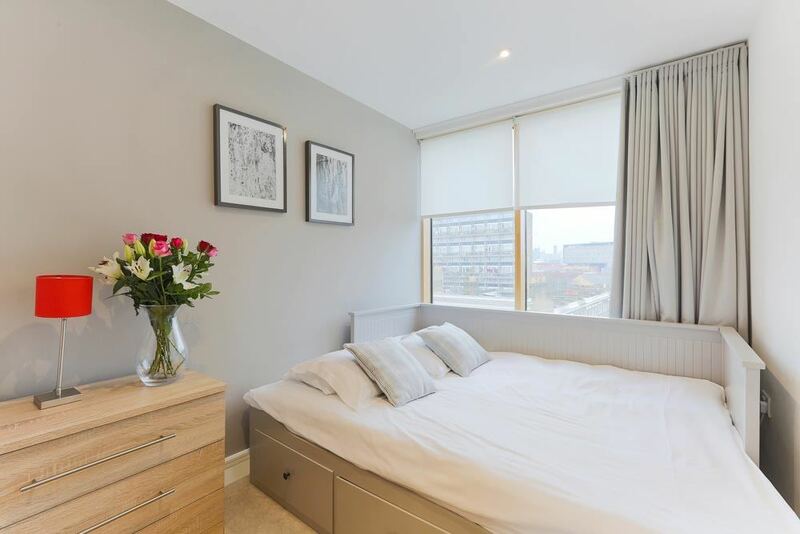 The apartment has a separate bedroom with double bed, one bathroom, a full kitchen and a comfortable living and dining room. 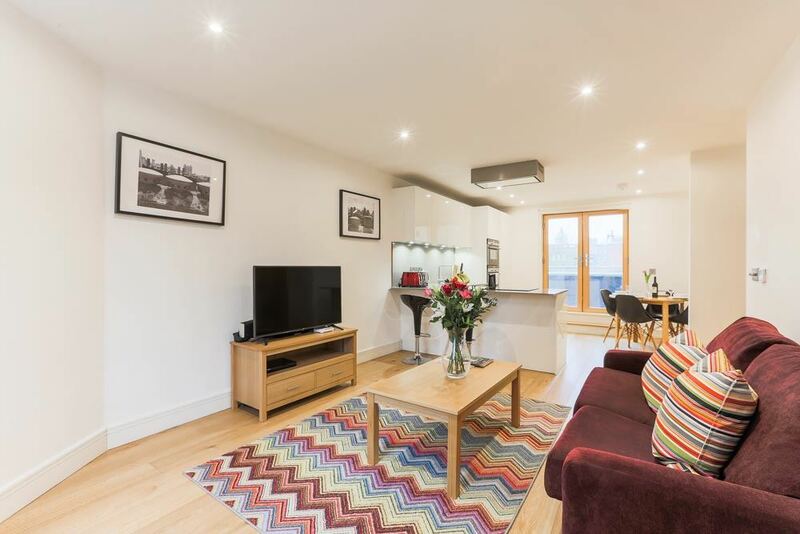 Sleeps four but can accommodate up to five people with a sofa bed (available on request for an extra fee) sleeping a fifth person. 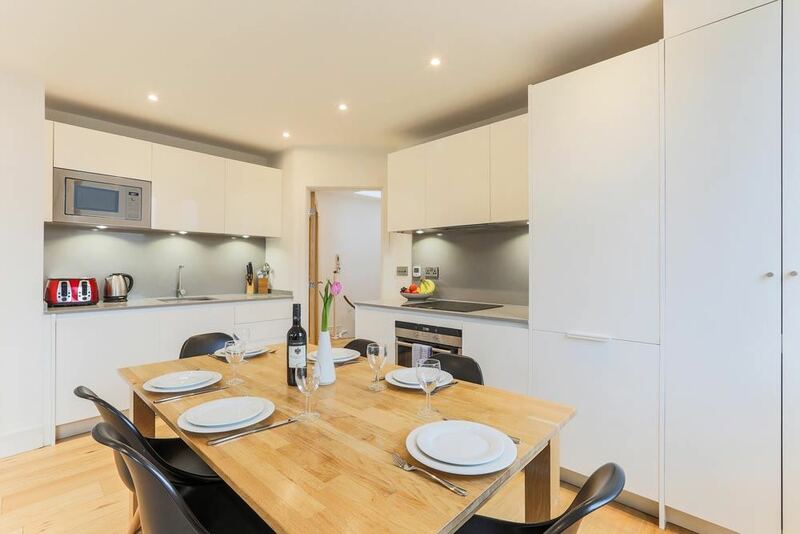 The apartment two separate bedrooms with double beds, one bathroom, a full kitchen and a spacious living and dining area.